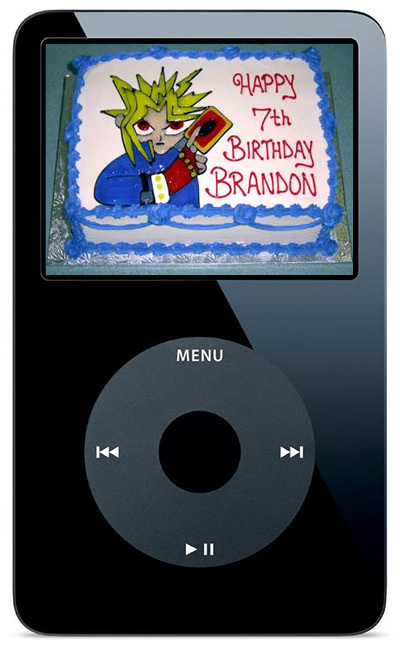 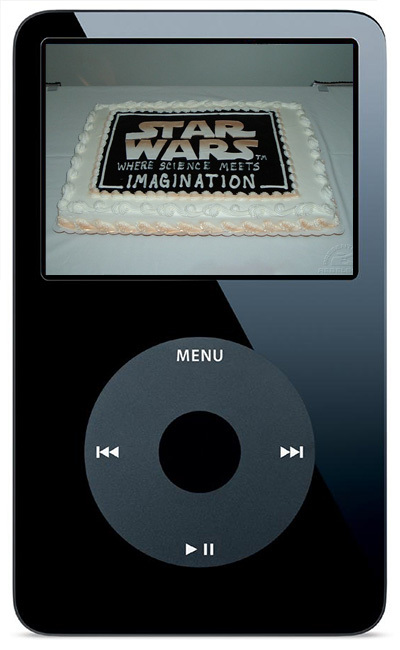 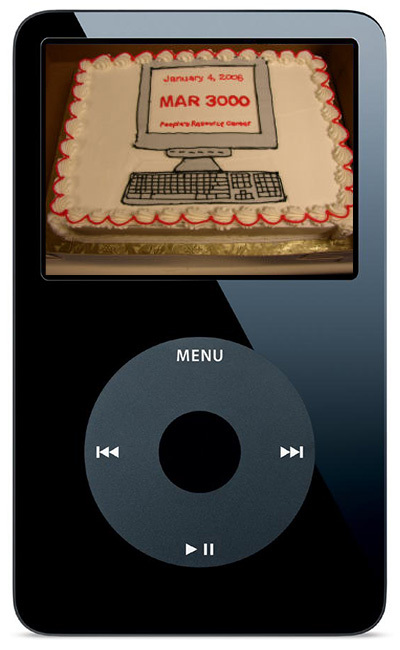 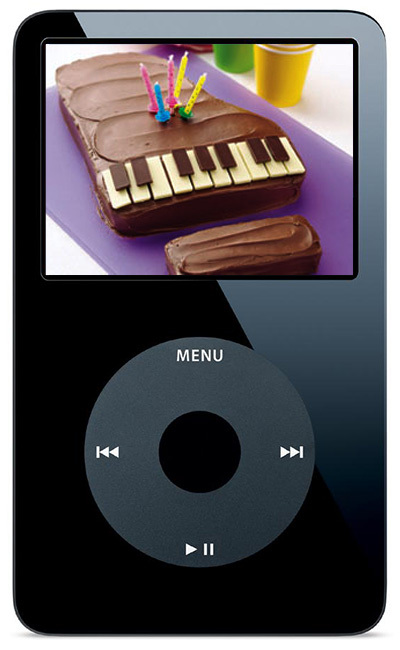 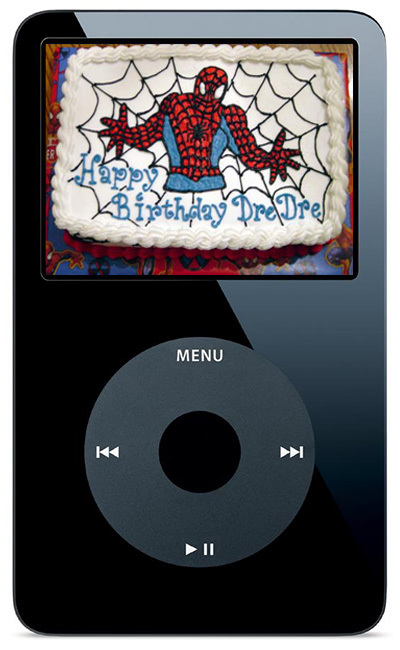 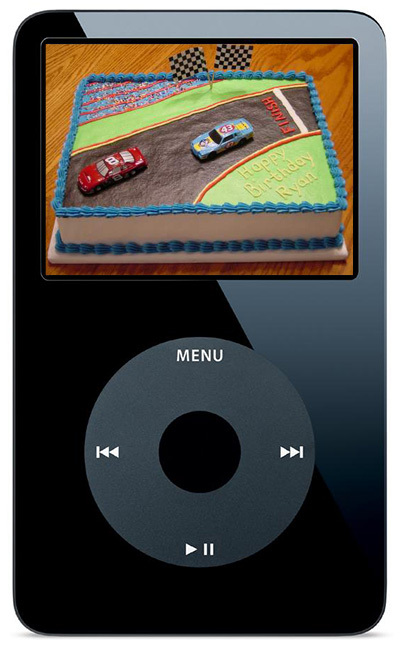 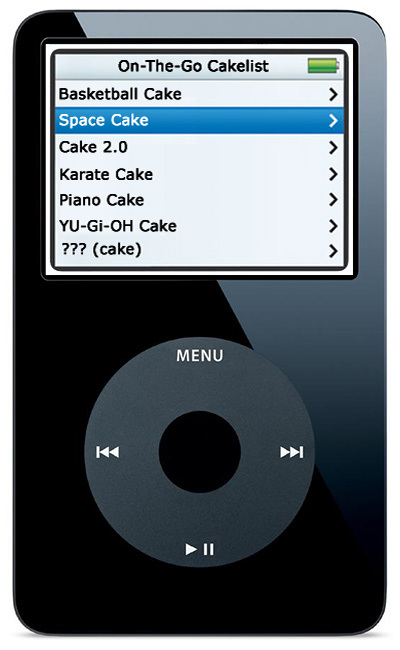 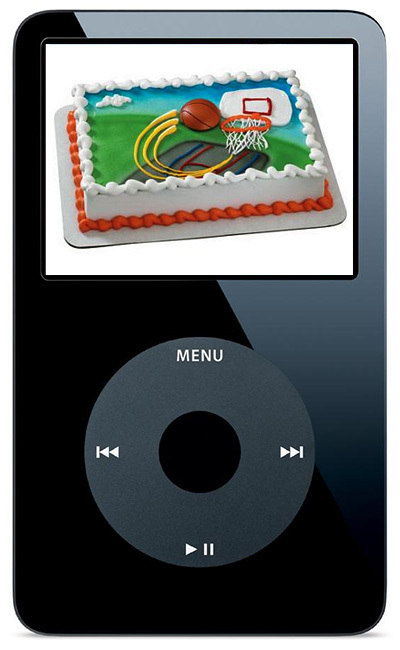 This is an iPod that organizes your pictures of cake. 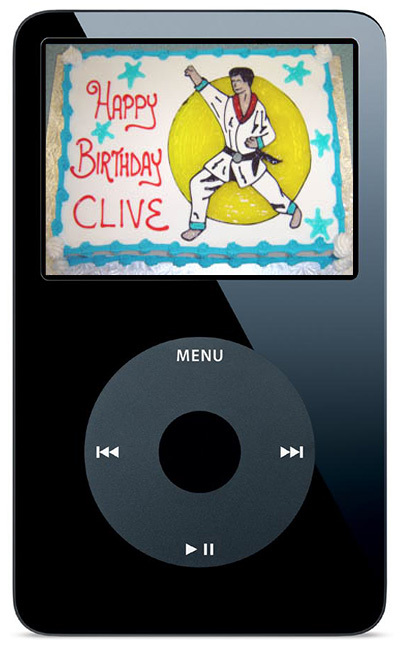 Who names their child Clive? 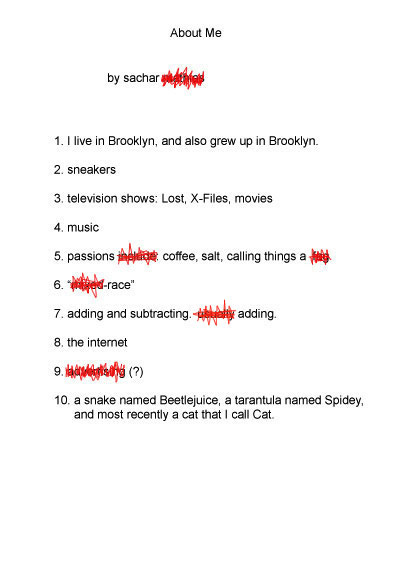 Obviously that kid was going to need karate lessons to defend himself against life.